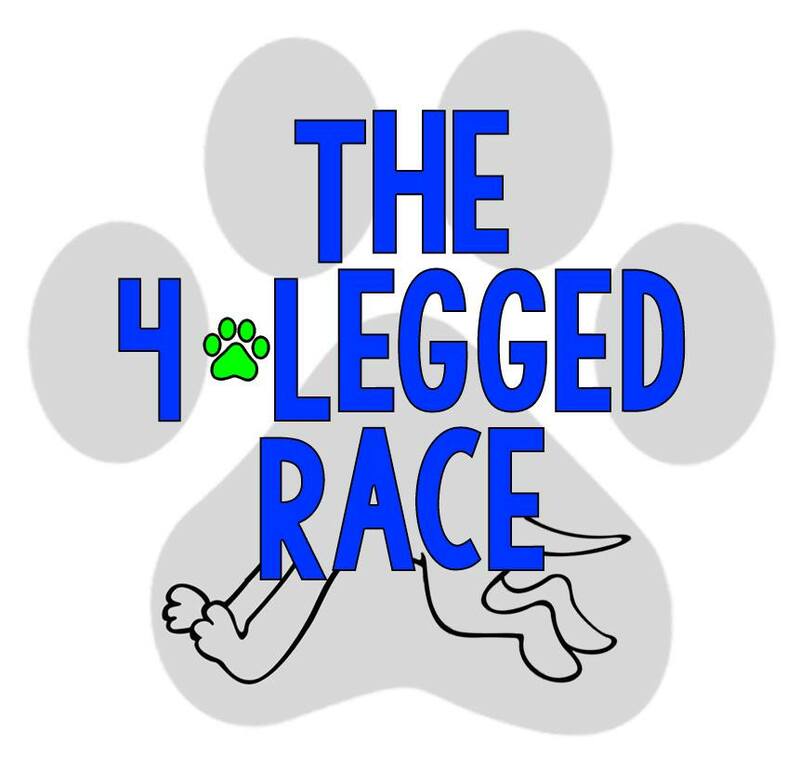 Join us for the 5th annual 4 Legged Race, a fundraising event to benefit Viva NM Rural Animal Rescue! This event not only helps animals in NM, but promotes locally owned and unique businesses and organizations in ABQ and Rio Rancho. Solve clues, visit interesting businesses, and complete fun and exciting tasks while you discover new places in town! The most fun you can have helping animals in NM!